First thing that comes to my mind talking about Farming Simulator 19 are features of survival. It would be very annoying, if I need to interrupt my workflow because the character needs to eat. Once again, Farming Simulator 2019 is a farming game and it’s not about the surviving. On the other hand, talking about the helper control, there are some to be added. It would be good to have some assistance, for example an auto-combine, when it’s really difficult to navigate in the field. This would be useful in fields where with corners. I really agree with the thought that FS 19 should have a wider variety of crops available. Of course, growing them is not enough, therefore the related equipment should be introduced too. FS 19 mods could suggest some ideas to get the inspiration from. Nevertheless, more livestock could be an interesting upgrade too. The other thing is expanded maps feature, but I would like to keep it as an option, so to have the original map version and 4x bigger one. This would increase players satisfaction because some of them like bigger version while the other prefer the smaller one. 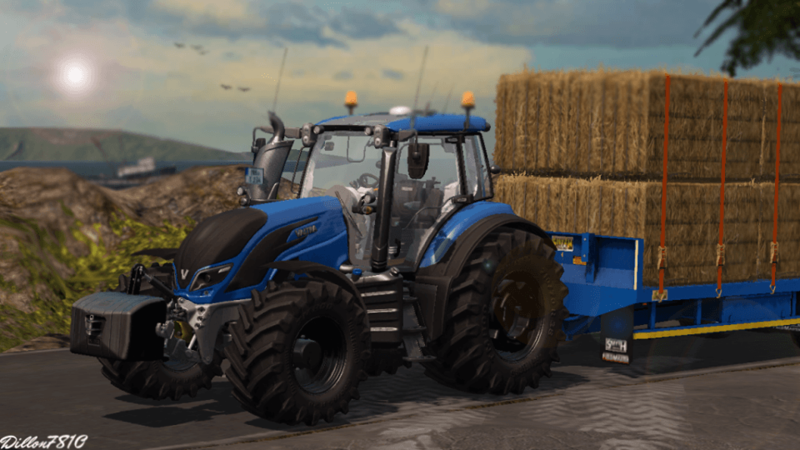 Farming Simulator 19 mods will probably provide some solutions too. In general, I cannot think of many ways how to upgrade a character in LS 19. One thing could be the skills to take care of the personal garden. This could include some small vegetables garden and abilities do everything manually with hand tools. In this way there would be some additional income, which looks very realistic and exactly what farmers are up to. On the other hand, this wouldn’t change the plot of LS 19 vastly, so Giants probably won’t see the point to invest. The relief should be improved because currently it looks quite low quality. The one way to do that is looking at the other game developers, for example using game engine bF1 which is using the materials such as rock and others from scanned images. I bet FS 2019 mods could add some more functionality to these features. The bargaining of goods and its marketing could be more advanced because now it’s common to just get a message that somewhere you can get a better price. I hope to see a much more rewarding scheme in Farming Simulator 19.